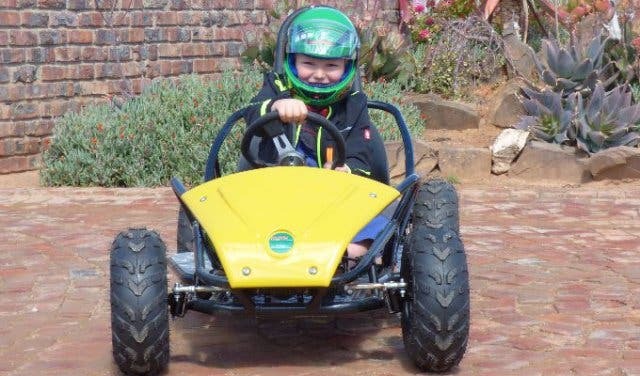 Save R284 on a stay at a fully solar-powered game farm with a farm-fresh organic restaurant, plus: electric go-karts for kids, race track, farm animals and picturesque farm drive with loads of game. This Easter deal includes breakfast and dinner, for two people, over two nights. 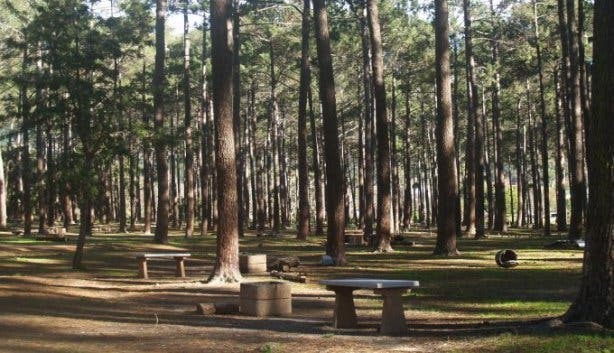 Make the Easter weekend memorable at Njalo Njalo Game Farm. The people from AC Hotels Marriott promised to show us a “new way to hotel.” Now they’re promising the same thing … but with Sunday roast. 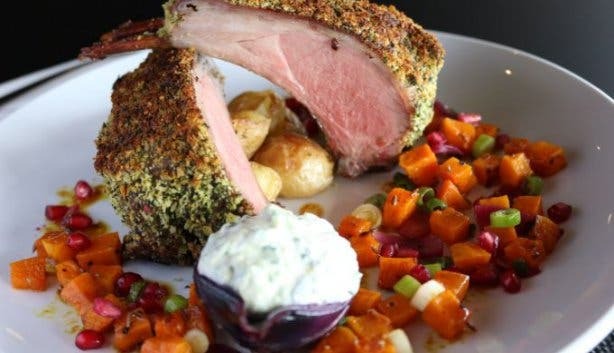 Experience a Sunday roast that includes a host of different side dishes, an array of roast meat and a tasty selection of desserts. Book your table and experience a new way to roast at the AC Lounge and Bar Cape Town. 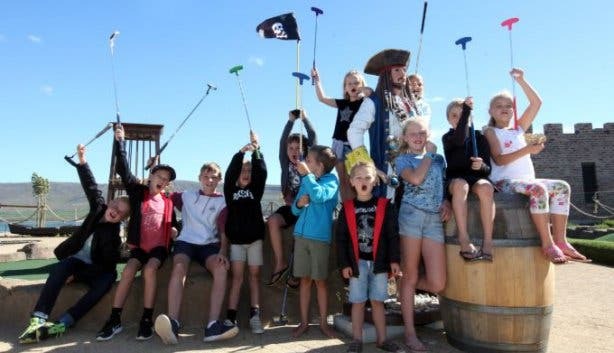 Easter Sunday is all about the kids so give them a full day with pirate-themed miniature golf that incorporates an Easter egg hunt. 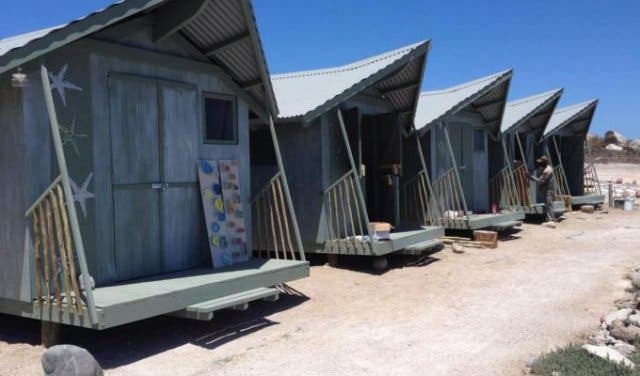 This will be followed by a day at the pool where they can cool off and have a burger, some hot chips or other refreshments. 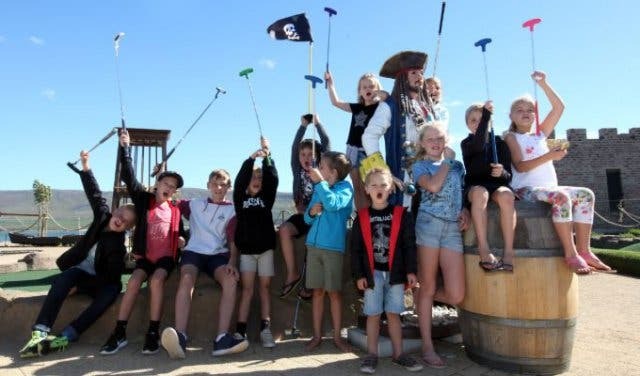 Give your little one something to remember at Benguela Splash. So you’re too old for Easter eggs, but too young for quiet restaurant dinners. Maybe you need an eclectic music event with top young DJs like Amina Simone, Amazon, Scorebeatz and a live performance by two-piece band Beat Sampras, among others. 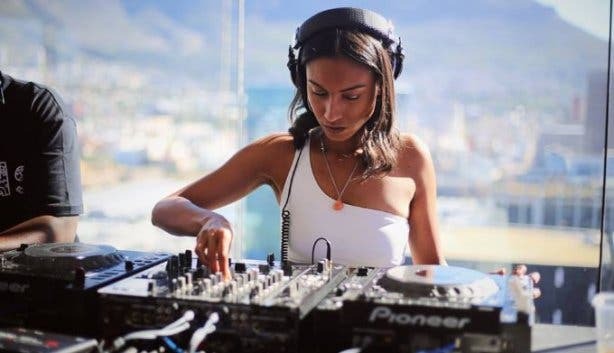 It’s in the Mother City for the first time so check out the Feel Good Series Cape Town. An Easter egg hunt, for children and adults, the perfect activity for the Easter weekend. The kids get to search the Animal Farm for paper Easter eggs,which they can trade for marshmallow eggs. Adults can hunt for special Easter prizes inside the Big Cats Park. Prizes include marshmallow eggs, bottles of wine, gin & tonic at Classic Cats and port tastings at De Boerderijwinkel. Plus the Easter Bunny will make a special appearance at the Vredenheim Animal Farm. Chill in Camps Bay this Easter Sunday with the beach just across the road and a three- course meal on the menu. The starter is a traditional Cape Malay pickled fish, devilled eggs and hot cross buns followed by a main of either roast rack of lamb or sauteed kingklip. Dessert is a choice between chocolate fondant with vanilla pod ice-cream or Russian hazelnut cake with butter creme patissiere. You can soak up the ocean atmosphere or relax inside with easy tunes at The 41. Cost: R345pp for the three-course meal. No walk-ins will be accepted, you must book online. 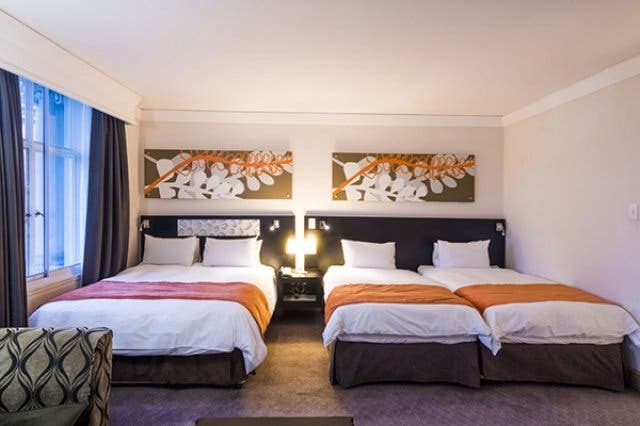 Book a room at a family-oriented hotel right at the centre of the CBD with access to a pool deck, bar and restaurant. 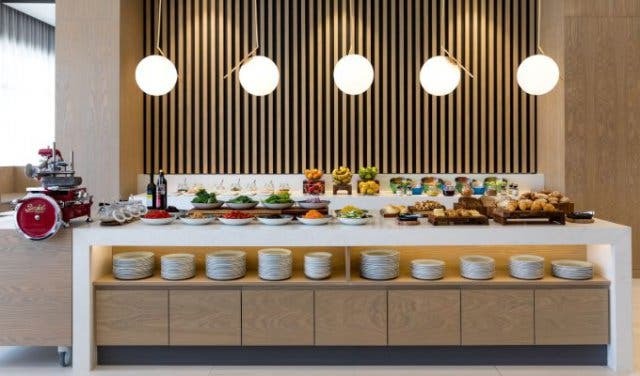 Do it over Easter and get a complimentary buffet breakfast for everyday you’ve booked. They have gluten-free options on the menu and you can go anywhere in the CBD from the Inn On The Square Onomo Hotel. Have your Easter lunch in a romantic setting with a three-course meal that starts with a choice between a chicken pate, soup or steamed bao buns. Move onto a main that includes an ostrich pie consisting of ostrich stew, puff pastry, caramelised onion, and cabbage served with green salad or triple cooked fries or a nicoise salad with salmon trout among other dishes. Then end off the lunch with tiramisu, chocolate mandarin or strawberry tart. 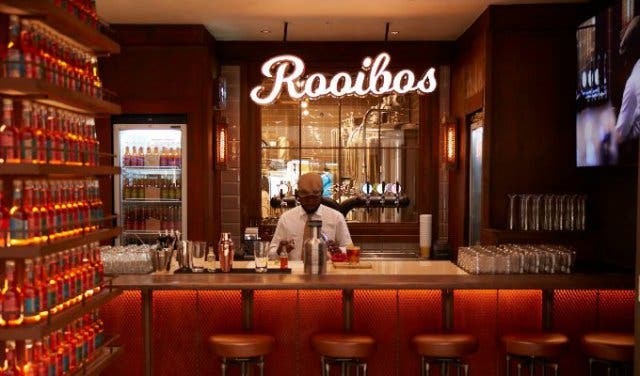 If you’re not ready to leave, stay for an awesome coffee or rooibos tea at Coco Safar. 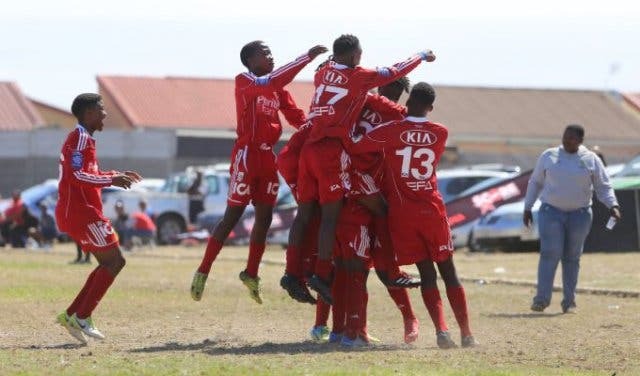 Bring the family to witness the next generation of soccer greats at an annual Easter soccer tournament that has catapulted the careers of the likes of Benni McCarthy and former Bafana captain Aaron Mokoena. Watch amateur and professional youth teams such as Ajax Cape Town, Mamelodi Sundowns, Supersport United and an international invitiational team from Palestinian called Khanyounis Centre Club, at the Bayhill Premier Cup. Seafood is Easter food, and the best way to celebrate both is with that perfect delicacy, crayfish. 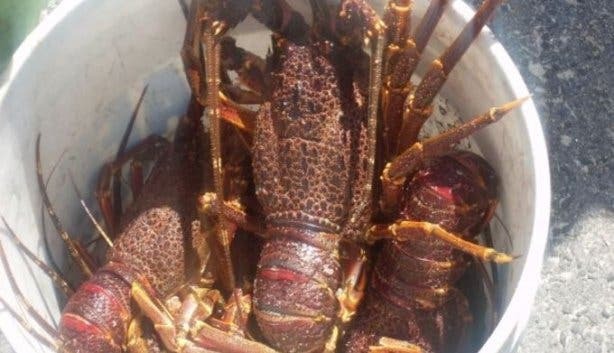 It becomes legal to fish for West Coast rock lobster over the Easter weekend (specifically open on 19, 20 and 21 April 2019, and closing officially thereafter); all you need is a permit, which you can get at your nearest Post Office. Just remember that there’s a bag limit of four crayfish and your permit must be on you at all times, even when transporting your catch. NB! Also note that it’s only for the specified dates. Crayfish is a protected species and fishing them outside the season dates could result in a large fine or jail time. Come out for a full-on Easter experience, complete with an Easter egg hunt, live music, and delicious treats. There’s lots of other entertainment for the kids including face painting, a jumping castle and a giant Easter egg to decorate. 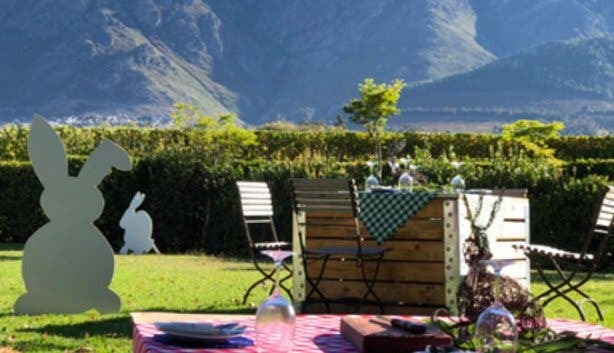 For you, it’s a chance for a laidback afternoon relaxing with wine and and an Easter food basket at Grande Provence wine estate in Franschhoek. Cost: Entry is free, but you’ll have to book an Easter basket in advance. 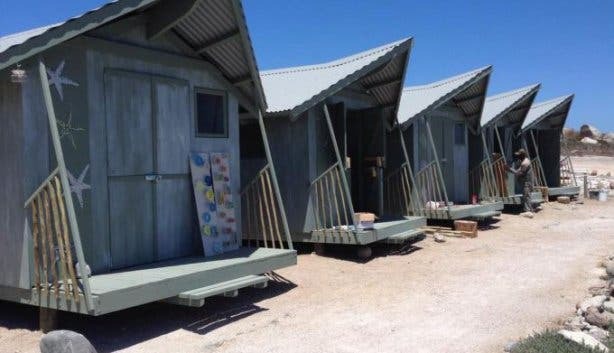 It’s R800 per couple, R400 per single and R300 for a kid's basket. 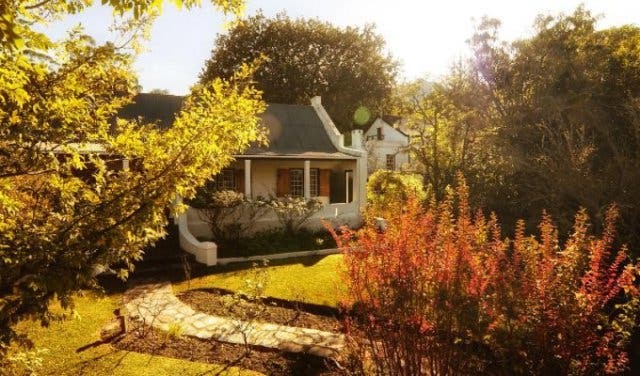 Join a family of a different kind for a weekend of love, peace and joy in Riviersonderend. Camp out and experience art, meditation, the best trance DJs and a joyful psychedelic culture. 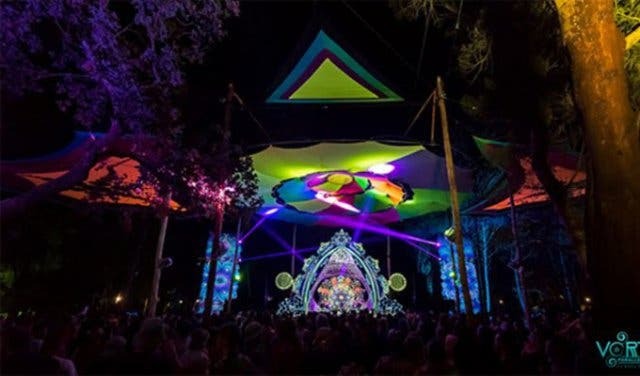 It’s all about enlightenment and positivity at the Circle Of Dream for Vortex Parallel Universe. Cost: From an outlet, it’s R550. At the gate, it’s R600 (all weekend), R480 (Sunday), R320 (Monday). R1950 gets you a luxury dome tent. Online bookings are R450 (early bird), R570 (all weekend regular) and you can book here. 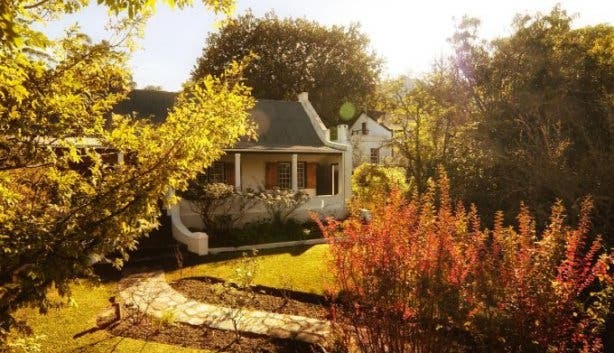 Situated on the Cape Garden Route, Augusta de Mist is an Africa-themed homestead situated on two hectares of fynbos. It has six stylish luxury suites and an African kitchen serving authentic pan-African dishes made with in-house roasted spices and herbs and veg from its own garden. Alternatively, if you’re looking for something different to these, then try one of these budget getaways. The Easter weekend is capped off by a holiday fittingly called Family Day. Make that name really mean something by bringing the family together in the best way possible: with fire, meat and salads. 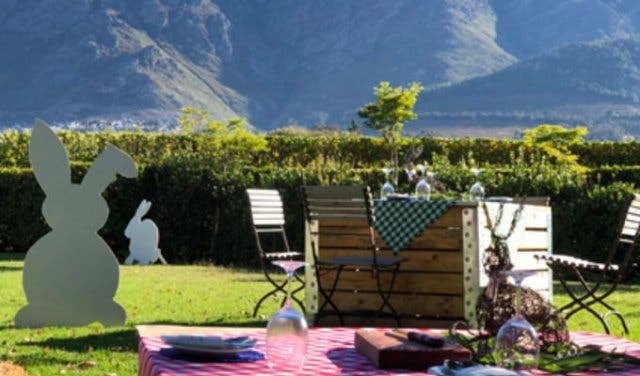 Cape Town offers a wide selection of picturesque braai areas. And we’ve highlighted two special ones to check out this Easter weekend. 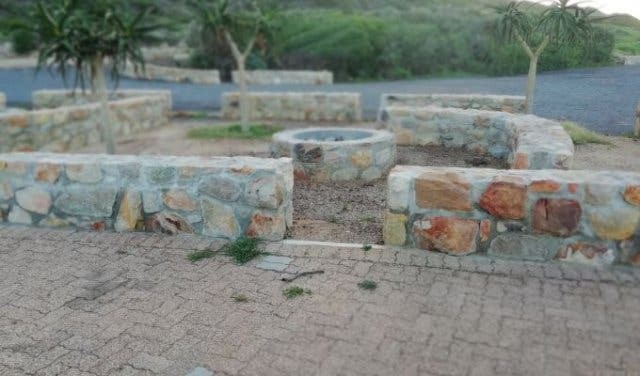 Just off Main Road in Simon’s Town is a camping spot with a tidal pool, open space and most importantly, braai spots. And, it allows day visitors. 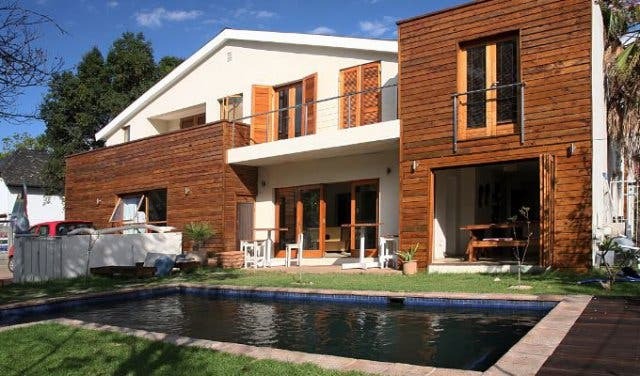 The kids are sorted with space to play and swim, and you are sorted with a designated braai area. 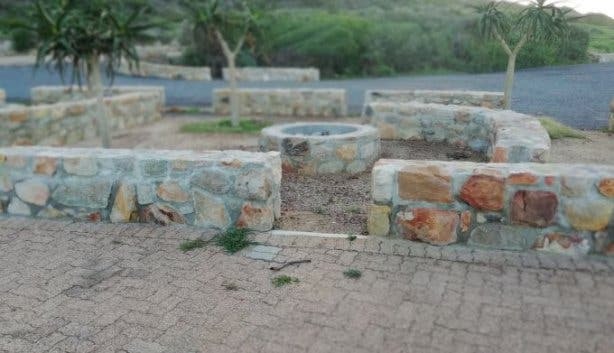 Just note that the braai area is separate from the day visitors’ area, which is closer to the ocean, to prevent any potential fires. So, if you want to make use of the day visitors area, you’ll have to just braai a little way away from the rest of your party. 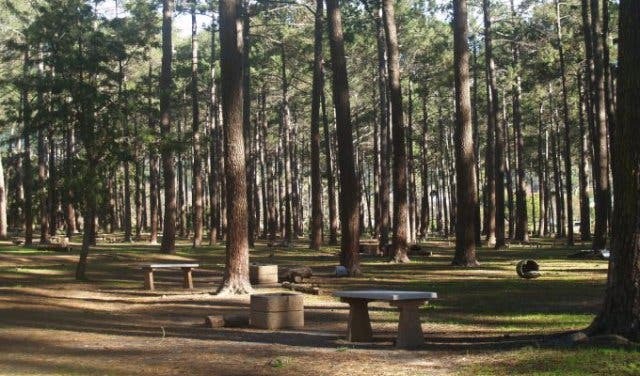 A shaded forest setting with braai spots and space for kids to play. 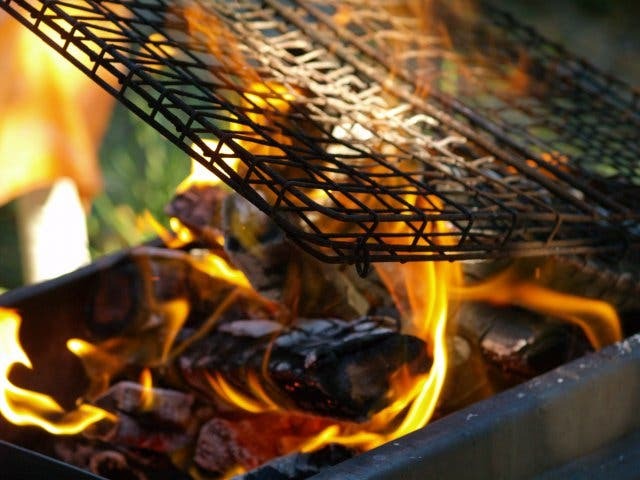 Pack in some camping chairs because you can park right at your chosen braai spot making unpacking and packing up easy. 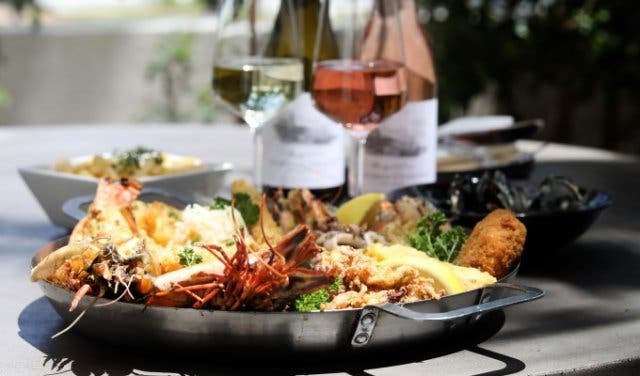 Alternatively, discover more unique and special braai spots in Cape Town. 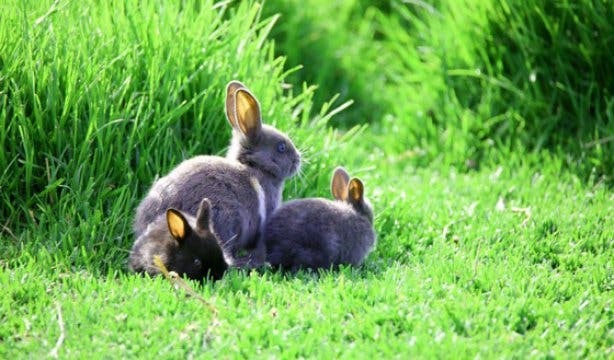 Make Easter about your little ones and find something fun to do with kids.